Season preview: where will the top riders start their campaigns? The pro road racing season starts imminently, and if you are anything like us, this will have made the end of the festive period much easier. The calendar’s early races often throw up as many highlights as the grand tours as we see who has come out of winter in the best shape. This year has early season highlights as Chris Froome and Alberto Contador lock horns at the Vuelta a Andalucia and the Tour de San Luis sees Mark Cavendish return in a peloton headed by Quintana and current World Champion, Kwiatkowski. The Tour of Qatar, a sprinters paradise, will see the majority of the remaining sprint elite give us a chance to find out who will be the movers and shakers in the most explosive stages later in the season. As early as mid January we can see our favourite riders race across the globe, the perfect accompaniment to those winter sessions on the turbo trainer. Here are the the riders and races at the opening end of the season that Cycling Weekly are most looking forward to. Recent years have seen the Grand Tour’s big hitters slug it out for the first time at the Tour of Oman, but 2015 sees Froome and Contador’s first encounter at the Vuelta a Andalucia. Oman has thrown up some classic early season battles in recent years, and we should expect nothing less here. Froome will be keen to put last season firmly behind him but will have to overcome Contador’s insatiable drive to beat the man from Team Sky. The Tour de San Luis is still a third tier race, but it continues to attract more big names. The flat stages will offer Cavendish a chance to test his legs but with hot competition from last year’s winner, Nairo Quintana, and the current Road Race World Champion Michał Kwiatkowski, the GC should be an early highlight of the season. 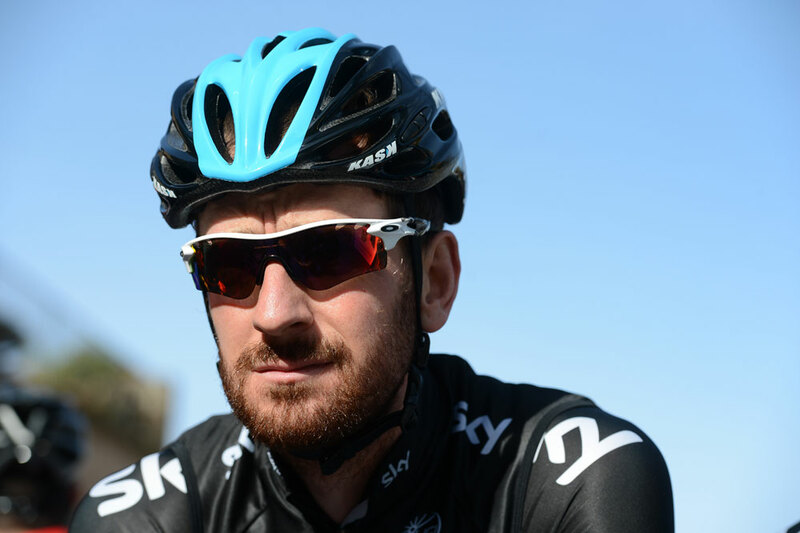 Bradley Wiggins to begin his Team Sky farewell alongside Team Wiggins at Vuelta Mallorca? Wiggins is yet to confirm his race schedule prior to Paris-Roubaix, following the announcement that his Sky contract will to come to a close at the race. He started his season at Vuelta Mallorca in both 2013 and 2014, and with Team Wiggins set to make its debut at the race, this would make a nice opening for Team Sky to hand over the baton of their original star. 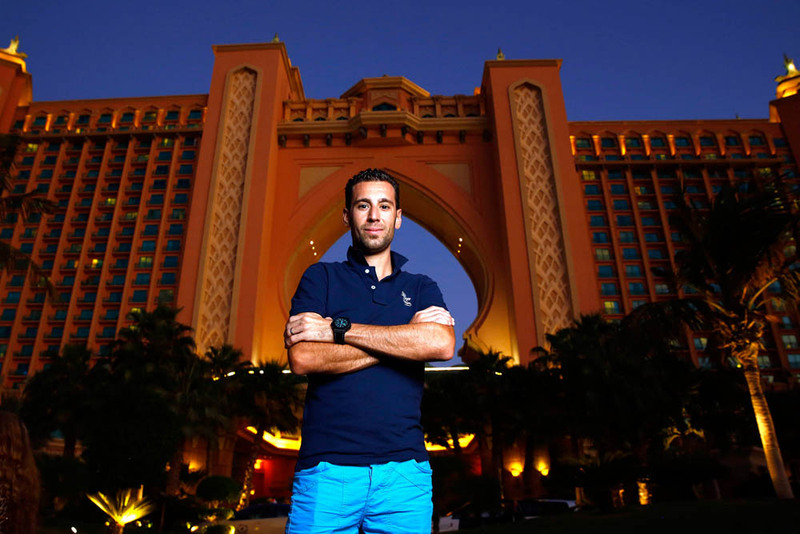 2014 Le Tour winner Nibali returns to racing at the Dubai Tour after the event’s inaugural race last year. This is the first time that WorldTour teams can take part, but with Joaquim Rodríguez also in attendance, Nibali will have to continue his form from the tour if he wants to take the blue jersey. 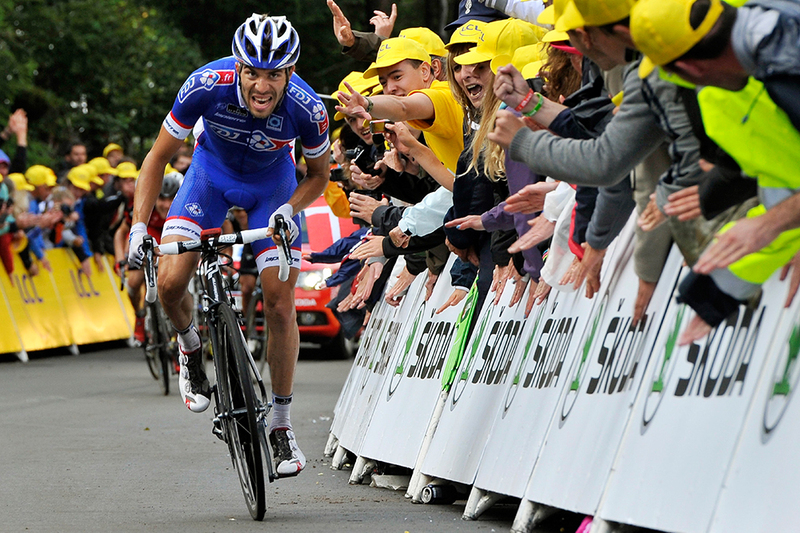 Big G rides in the first UCI WorldTour race of 2015 alongside teammate Richie Porte. 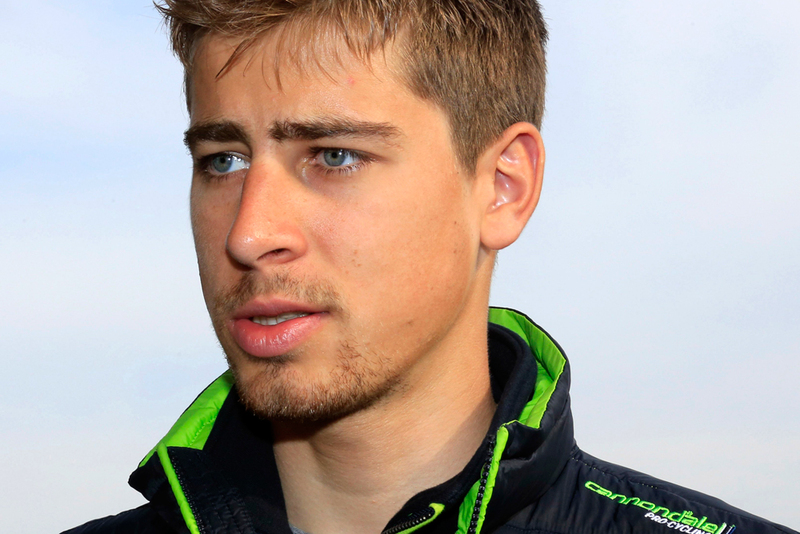 This year’s hilly circuit will suit Thomas and the Sky team. 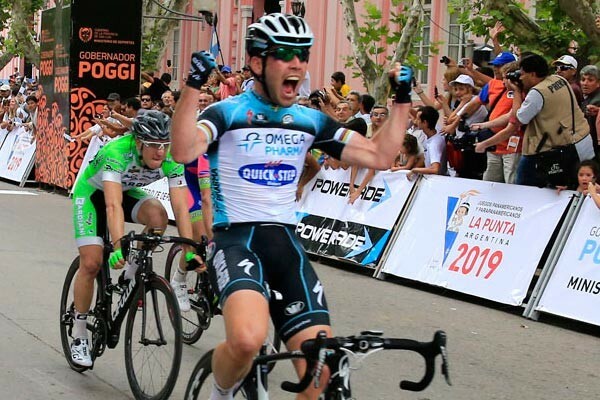 The race will also be one of the last chances to see Cadel Evans in competitive action, before he hangs up the jersey on his illustrious career for good in February, as well as dynamite sprinter Marcel Kittel. 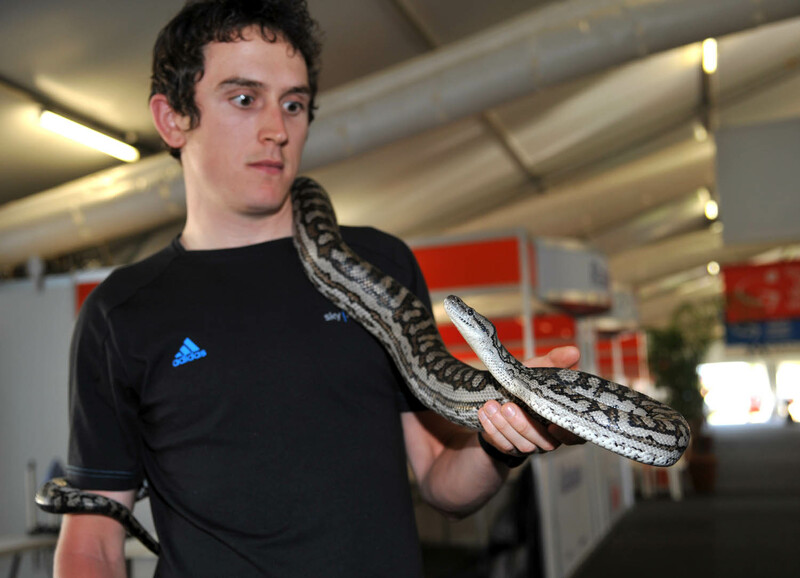 Perhaps unsurprisingly, a large proportion of the peloton’s sprinters are heading to Qatar to begin their 2015 season. 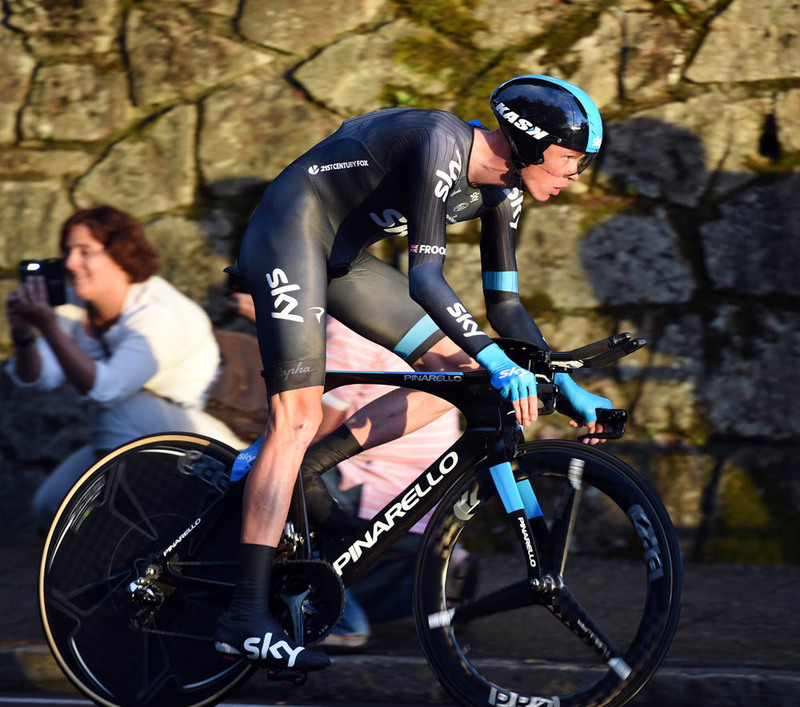 Stage four was dubbed “the fastest road race stage in history” last year, averaging 56.816km per hour. Expect some explosive racing with classics specialist Fabian Cancellara being an interesting addition to the race. This two-day race in the south of France used to be the season opener in the coming of age days of riders like Wiggins and David Millar. Because of the insurgence of the races above, it now serves as an early season stomping ground for French stars. Pinot, third in the GC at last year’s Tour de France, will be keen to continue his form amidst a fine line up of young French riders.